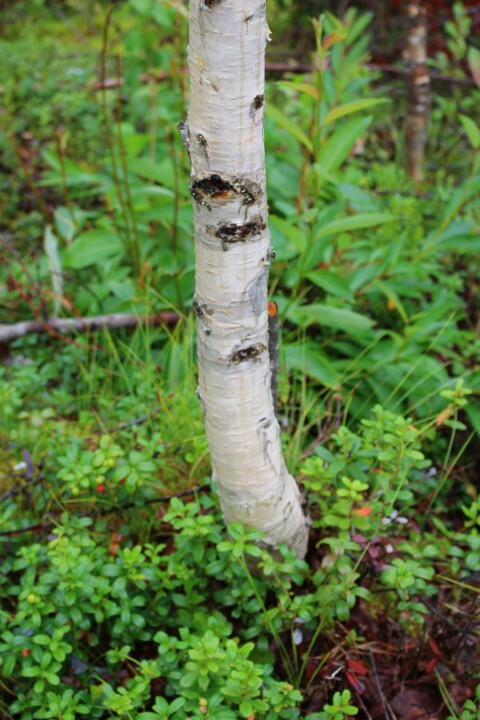 These baby-birches are bursting with life! The 10-15-year-old trees have been planted and carefully taken care of by Pappa, and now they are looking for a human friend. 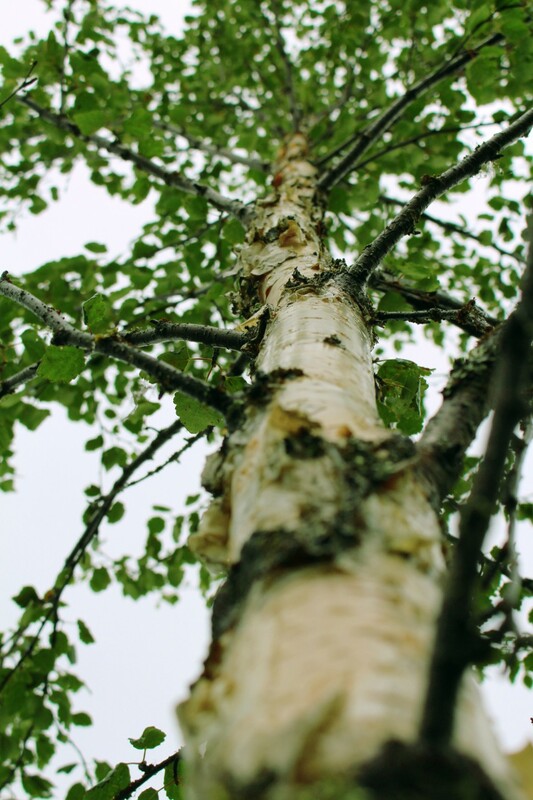 Birch is a relatively fast growing tree, so during the 5-year adoption time you will see your tree grow considerably sturdier and taller. 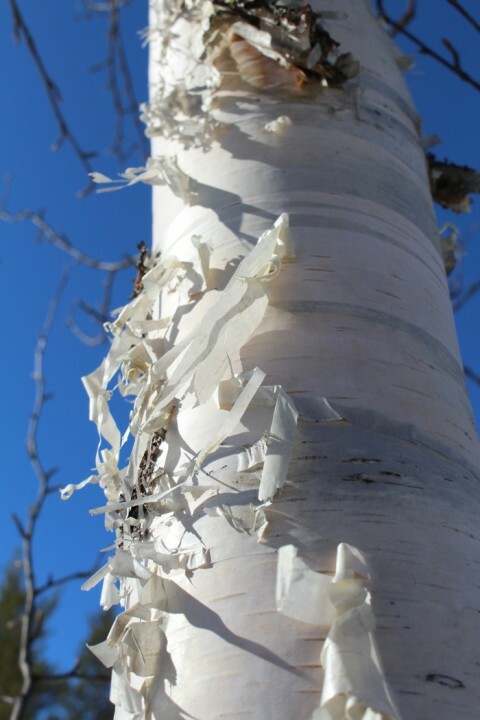 You can come and meet your tree any time you want, or see it in one of our weekly Periscope-broadcasts. 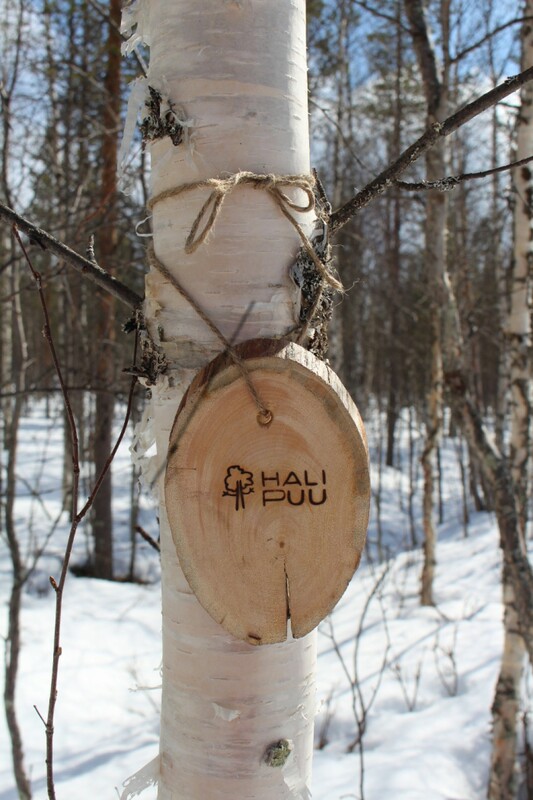 These birches are located right next to the HaliPuu pine trees. When you adopt a young birch, you receive its exact co-ordinates, a photo by e-mail and a certificate of adoption.